A lot of homeowners encounter problems with their pipes during the cold season. 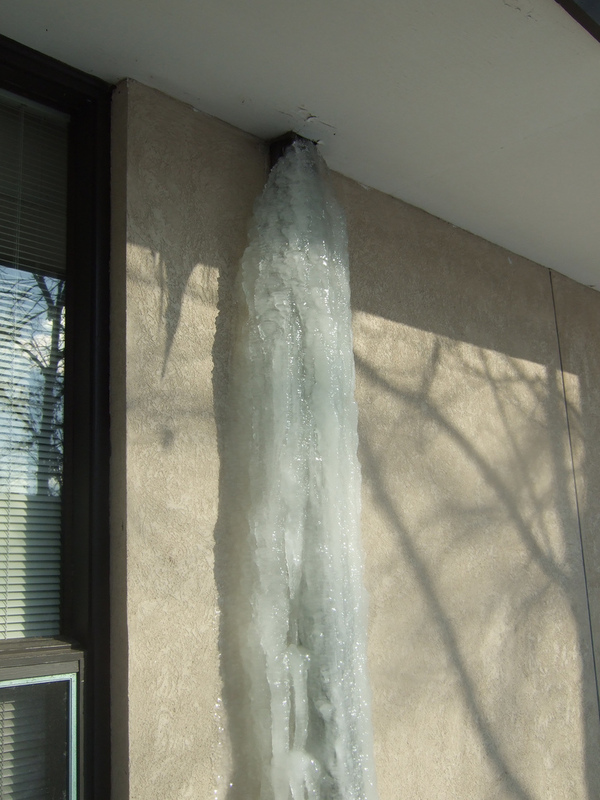 During winter months, pipes freeze and can be destructive. Below are tips on how to avoid frozen pipes.